As is always the case, this report reviews the changes in supply and demand for not only Palos Verdes homes but for the Greater South Bay real estate market. Did you know you can use this map based search engine to search for Palos Verdes homes. And often, my clients will ask me about demographics for particular areas around the South Bay. Use the following for that. For example, in the search box, type in Lunada Bay, or Manhattan Beach Tree Section… you will get data pertinent for only that area. How about some REAL FACTS for a change? You will get that here. 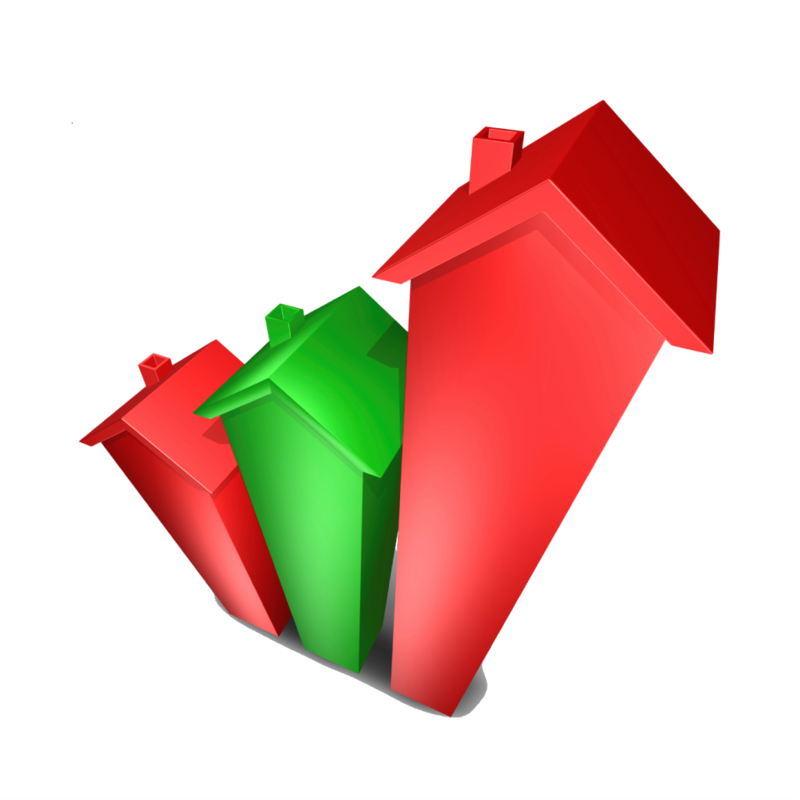 Palos Verdes real estate Market reports should be objective and based on fact not opinion; therefore, you should benefit from looking at the facts as depicted in trend charts. WHAT ARE THE NUMBERS. Here’s a statement that might date me a bit, but like Sergeant Joe Friday used to say on the old TV show, Dragnet, “Just the facts Ma’am” So what ARE the facts…. what should you be studying hard? Look at the Palos Verdes Estates Pending Volume changes. Are there more sales (demand) or less? Look at the new listing volume (supply). More or less? So what really is driving a change in the unsold inventory index (this is the number of days of inventory remaining on the market at current rates of sales)? Is it because demand is changing more than supply or vica versa?